A US court has ordered a Florida man to pay $150,000 in damages and also $66,869 in attorney fees for creating and sharing a cheating tool that allowed players of Grand Theft Auto Online to perform several cheats during the game. According to TorrentFreak, the man whose name is Jhonny Perez was accused by Take-Two Interactive Software, the company behind GTA of making and distributing a cheating software called Elusive, a paid cheating software for GTA Online that allowed players to get infinite money and perform various of cheats. This act, according to Take-Two Interactive, violated their copyright, disrupted gameplay balancing, threw off its in-game purchase model and sourced the experienced for honest players. Perez sold the Elusive hacking tool online for prices ranging between $10 and $30, depending on the package. However, before Take-Two filled for copy right infringement against Perez, the company contacted him and was open to negotiating a settlement. Though the Perez took down the hacking tool in 2018 and said he would donate the proceeds to charity when Take-Two contacted, he however failed to provide financial records when the company demanded so as to know how much money he had made from the cheat. The silent response made Take-Two to file for the default judgment. "Take-Two has been irreparably harmed by Mr. Perez's infringing conduct and will contnue to be harmed unless enjoined," US District Court Judge Kevin Castel said in the his order. 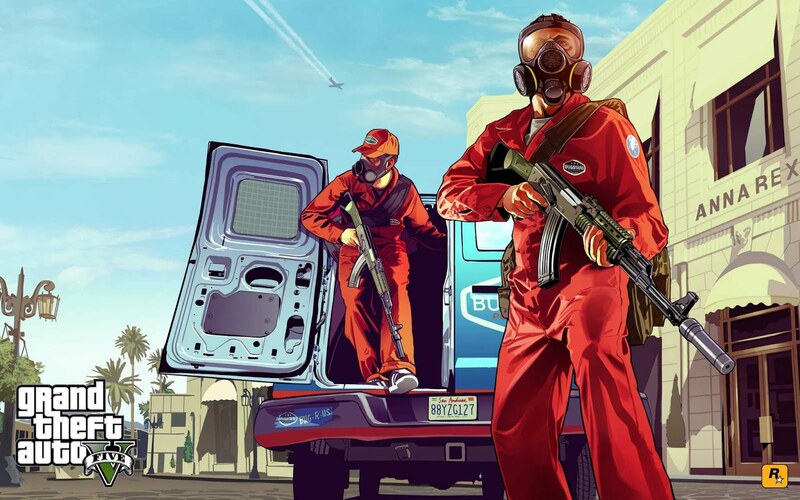 "Mr. Perez's Elusive program creates new features and elements in Grand Theft Auto which can be used to harm legitimate players, causing Take-Two to lose control over its carefully balanced plan for how its video game is designed to be played," the judge said.